So many of us are looking to lose weight and eat less. But wanting to and being able to sometimes feel like two very different things. Instead, reach for food first to squash your appetite deliciously and effectively while also meeting your needs. Those foods include protein, healthy fat and fiber. But there is another option: taking a natural appetite suppressant. But where can you find the best natural appetite suppressant? Rather than using over the counter pills or drinking a lot of water, you can find plenty of options in the food you eat, as well as products that are proven to work. This is the number one and best natural appetite suppressant a person can have. “Fiber is indigestible and passes through the digestive track while eliminating toxins. It adds bulk to food, while it keeps you feeling satisfied for a long time,” says Neda Varbanova of Healthy with Nedi. High fiber foods include berries, pears, artichokes, asparagus, legumes and wheat bran. Known as the “weight loss cracker,” these miracle crackers keep you feeling full for hours due to their high fiber content. “Each cracker is packed with 4 grams of fiber, 2 grams net carbs, and only 20 calories. You can eat this for breakfast with eggs and smoked salmon, top them marinara sauce and cheese, and bake in the oven for 10 minutes to have your own mini pizza. And you can even make waffles or pancakes by pulverizing the crackers,” advises Varbanova. 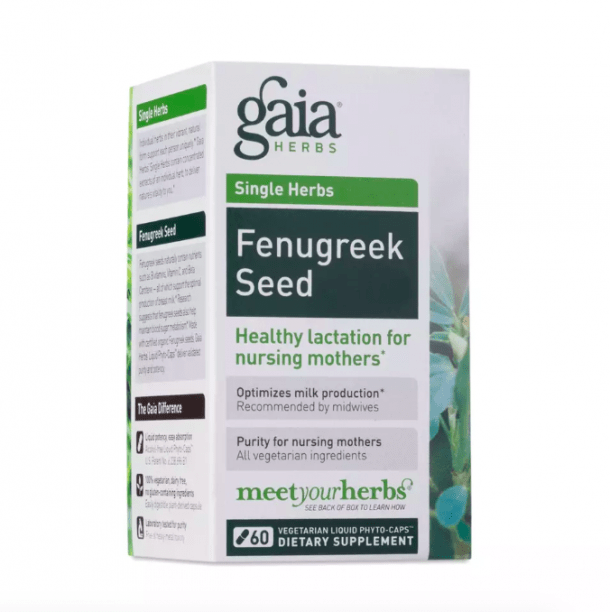 Fenugreek is an herb from the legume family. “Due to its high fiber content, fenugreek acts as a natural appetite suppressant. It delays the absorption of carbs and fat which also decreases appetite,” Varbanova says. 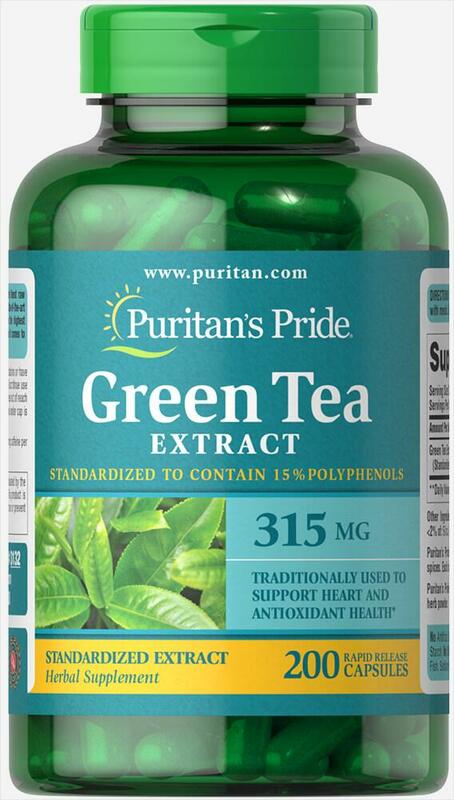 Green tea extract is known to assist with weight loss as it contains caffeine and catechins. “These stimulants boost the metabolism, increase fat burning, and suppress appetite,” says Varbanova. 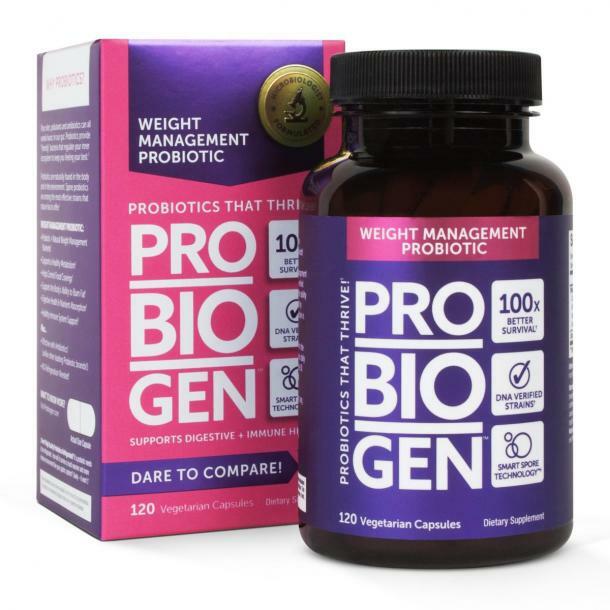 Probiotics provide friendly bacteria that help support digestive and immune system health. It also has the added benefit of nutrient absorption, provided by these important weight management nutrients. 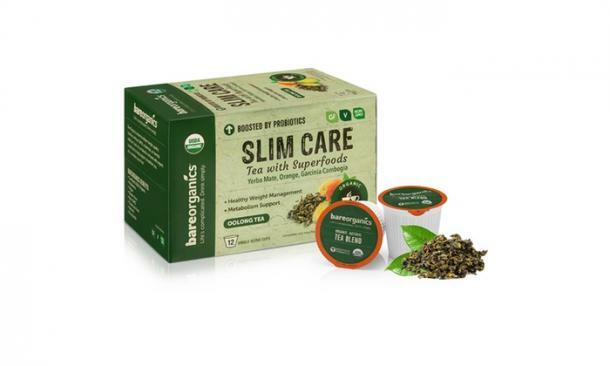 BareOrganics Slim Care Tea is fortified to keep you looking and feeling your very best both inside and out. With soothing Oolong tea as its base, this herbal blend contains a number of natural ingredients used to support healthy metabolism and appetite, including bitter orange, yerba matte, rose extract, moringa leaf and more. Probiotics provide a boost to these ingredients by supporting healthy digestion with every sip. 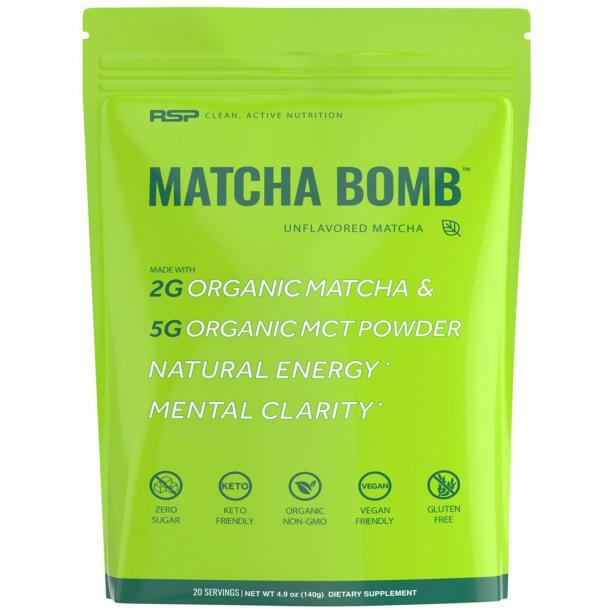 The MCTs in the organic MCT Oil in Matcha Bomb can increase circulating levels of peptide YY and leptin, both implicated in satiety (feeling full). This product is a natural, keto-friendly tea for energy and mental Focus, with no jitters. Organic Matcha is a finely ground powder of pure green tea leaves that is rich in antioxidants and acts as a detoxifier, metabolism booster, and health promoter.